 The Quebec Community Groups Network is committed to the young leaders of our community. With programs ranging from our three-year Young Quebecers Leading the Way sesquicentennial project and the youth leadership award it spawned, to QCGN’s ad-hoc intersectoral group of member organizations advocating for policies, programs and funding, we are encouraging the civic engagement of our young leaders and their attachment to our community and institutions. Wrapping up with a forum in the National Capital Region in March 2017, Young Quebecers Leading the Way was a three-year project that engaged hundreds of young Quebecers in the celebration of the sesquicentennial of Canadian Confederation. Led by the Quebec Community Groups Network (QCGN) in partnership with the Association for Canadian Studies (ACS) and the Institut du Nouveau Monde (INM), it was funded by the Department of Canadian Heritage’s Youth Take Charge program. The project oversaw three annual youth forums in 2015, 2016 and 2017 where participants aged 15 to 25 offered their views on the significance of youth engagement in shaping the future of their country and wrote youth declarations about their vision of Canada’s past, present and future. Based on the input of four hundred English-speaking youth in Quebec, aged 16 to 29, Creating Spaces for Young Quebecers: Strategic Orientations for English-speaking Youth in Quebec provides insight, recommendations and clear action steps that young English-speakers believe will effectively assist them in remaining in, and contributing to, Quebec’s English-speaking communities. Created in 2012, Vote it Up is an initiative of QCGN to encourage young English-speaking Quebecers to vote. With support from Quebec’s Chief Electoral Officer (DGEQ), Vote it Up targets youth aged 18 to 35 and encourages them to take advantage of their democratic right and vote. To stimulate the interest of English-speaking youth, Vote it Up reaches out to young people where they gather – on social networks such as Facebook, Twitter, Instagram, and YouTube. To watch the Put on Your Pants, Go Vote campaign video visit the Vote it Up website at voteitup.ca. 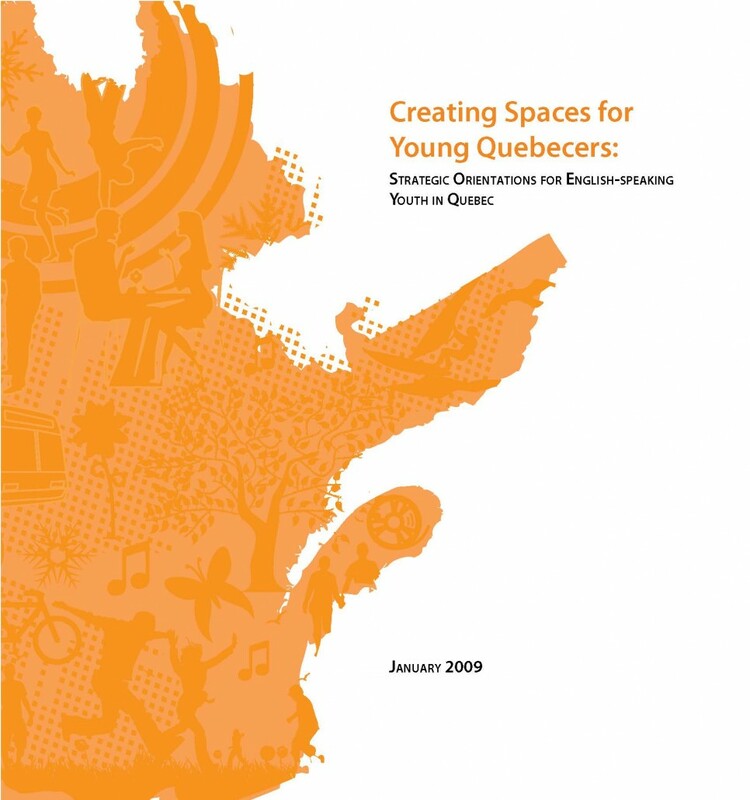 In 2012 the QCGN commissioned Montreal singer-songwriter David Hodges to write a song based on the findings from the Creating Spaces for Young Quebecers report. Nurturing Quebec’s social fabric by conveying themes of engagement, leadership, as well as cultural and linguistic identity, David Hodges penned the song Notre Home. Following the success of the Notre Home song and music video, in 2013 the QCGN brought David Hodges and his unifying message of inclusiveness and openness to young Quebecers across the province. With funding from the Government of Quebec, the Notre Home Tour visited more than 50 schools in two dozen municipalities, from Gatineau to the Magdalen Islands and from Rouyn Noranda to Thetford Mines. Sparking discussions about bullying, isolation and a sense of belonging, David Hodges met with more than 10,000 elementary and high school students.